BACK HOME – TK HOME, THAT IS – IN HUDSON, NY! 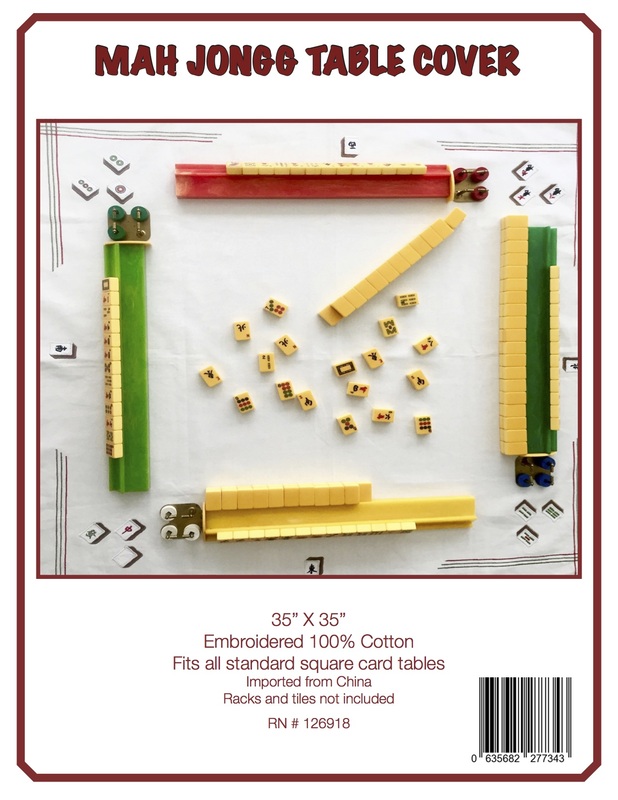 Today I am up in my beloved Columbia County, speaking about and teaching Mah Jongg at TK Home and Garden in wonderful Hudson, New York. 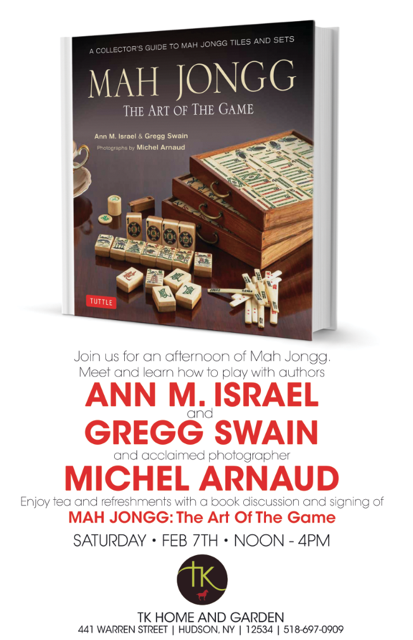 Please join me here for a cup of tea, some refreshments, and lots of fun! 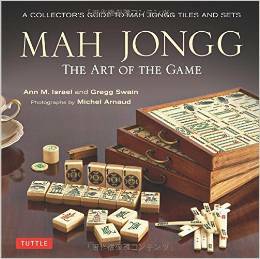 This entry was posted in Mah Jongg and Me and tagged Hudson, mah jongg, Mah Jongg: The Art of the Game, NY, TK Home and Garden on February 7, 2015 by Mah Jongg and Me.